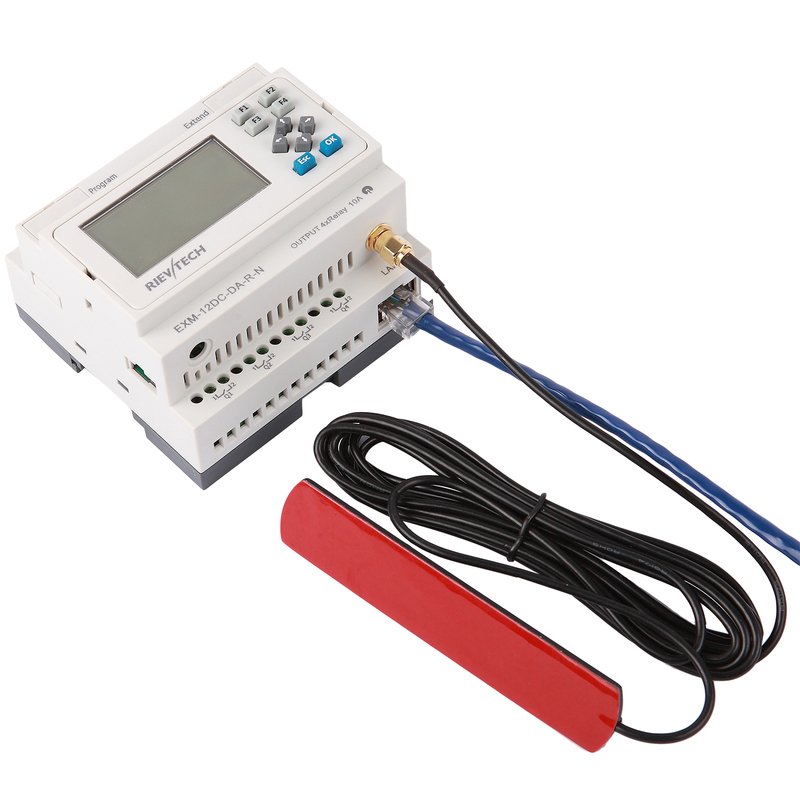 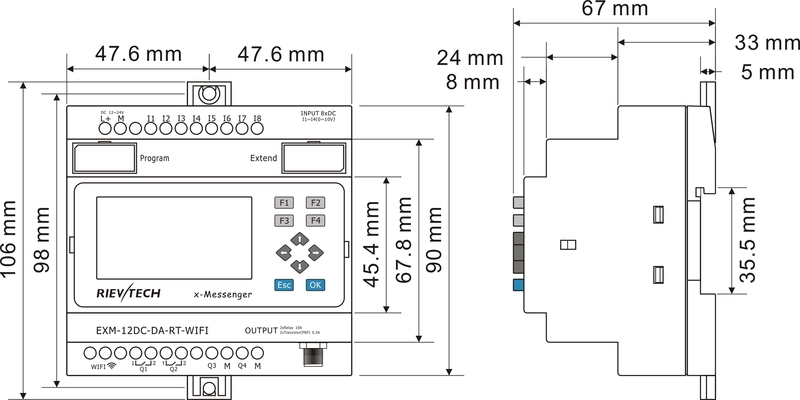 Ø Data logging ( SD card socket built-in/ optional accessory). 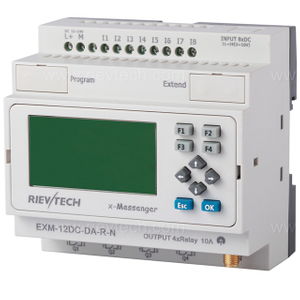 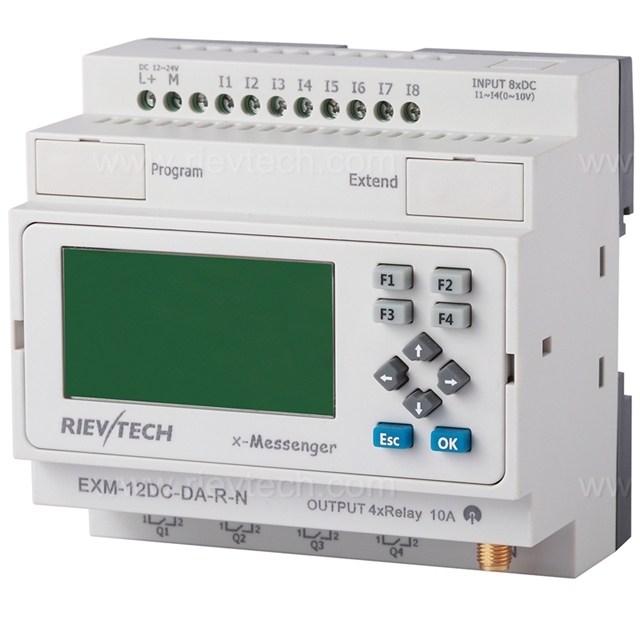 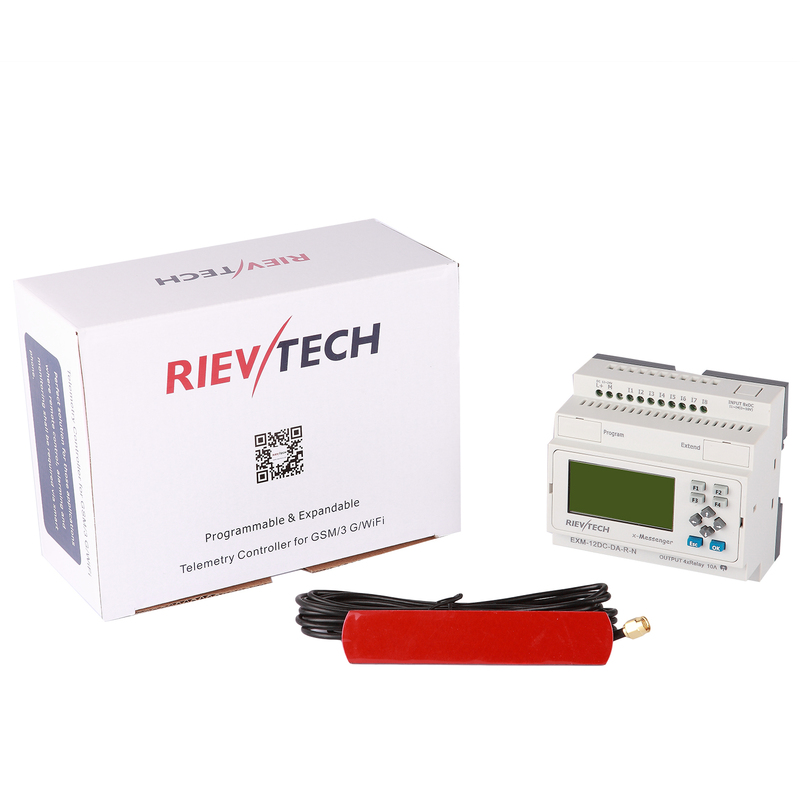 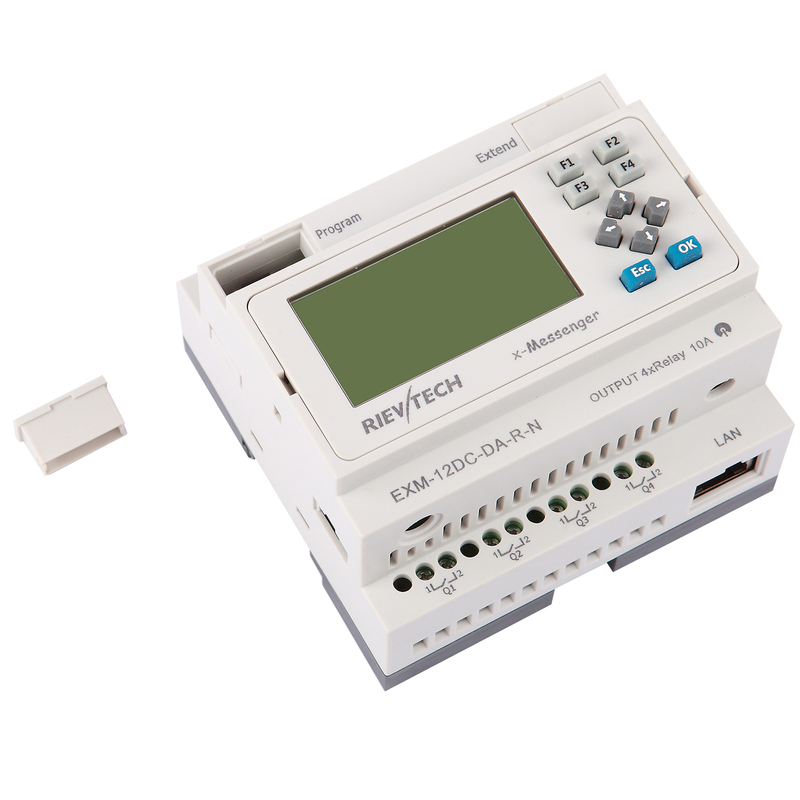 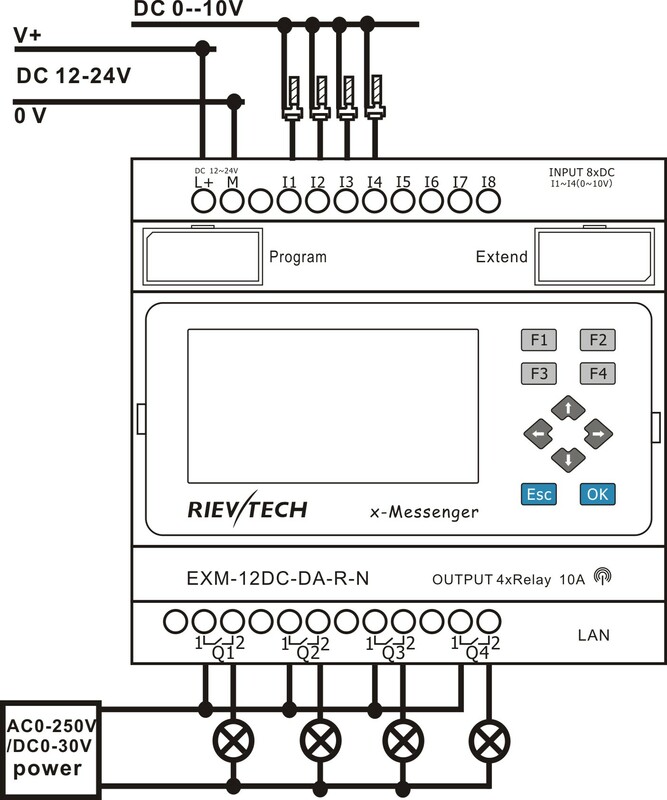 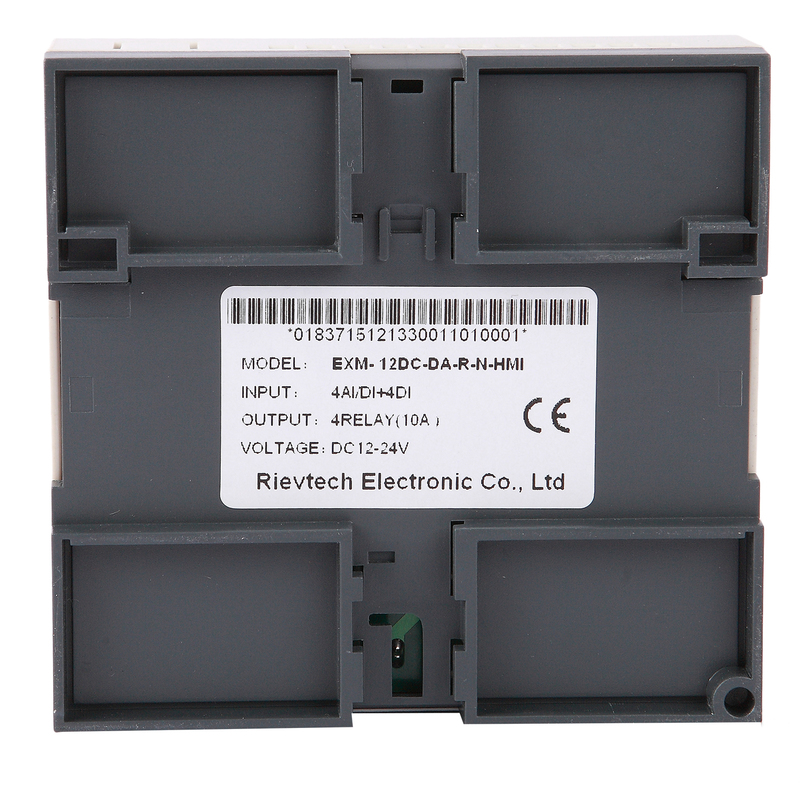 Ø 1 RS232, 1USB&1RS485 ports available. 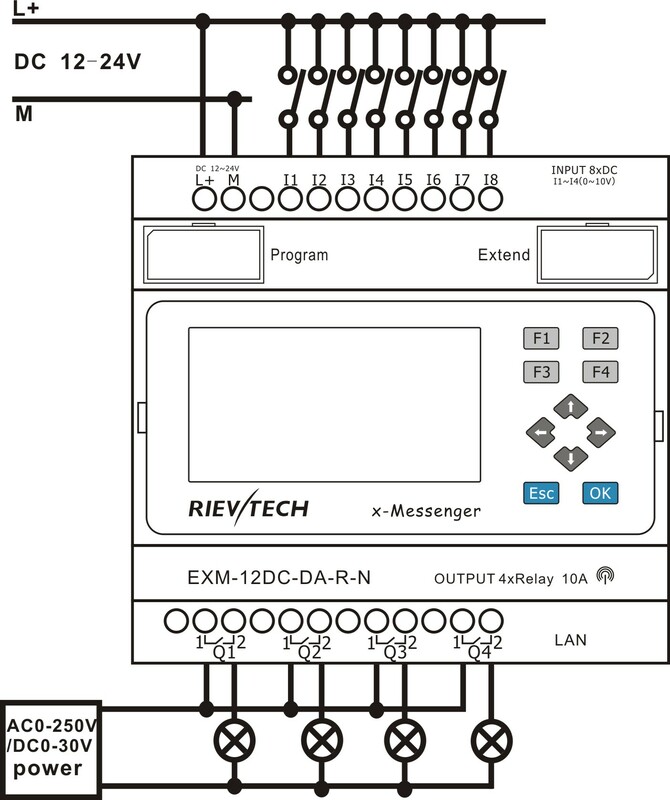 Ø 1 Audio output interface optional.